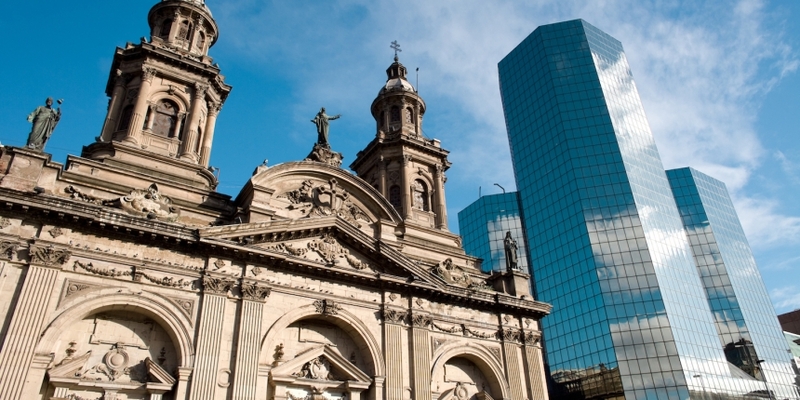 Chilean bitcoin exchange SurBTC has raised $300,000 in seed funding. Digital Currency Group, Sauzalito Ventures, and Fernando Barros, founder of Chilean law firm Barros & Errazuriz, took part in the round. The $300,000 adds to the $100,000 already raised through the Corporación de Fomento de la Producción de Chile (CORFO), a business innovation incubator operated by the Chilean government. The exchange told CoinDesk that it will use the funds to develop bitcoin-focused products and services aimed at those with less understanding of the technology, with a particular focus on international remittances. SurBTC cofounder and CEO Guillermo Torrealba that the company sees bitcoin as a vehicle for providing people living in South America with better access to financial resources. The funds will also be used to build up additional bitcoin liquidity, as well as to scout possible new markets in South America. Disclosure: CoinDesk is a subsidiary of Digital Currency Group, which has an ownership stake in SurBTC.